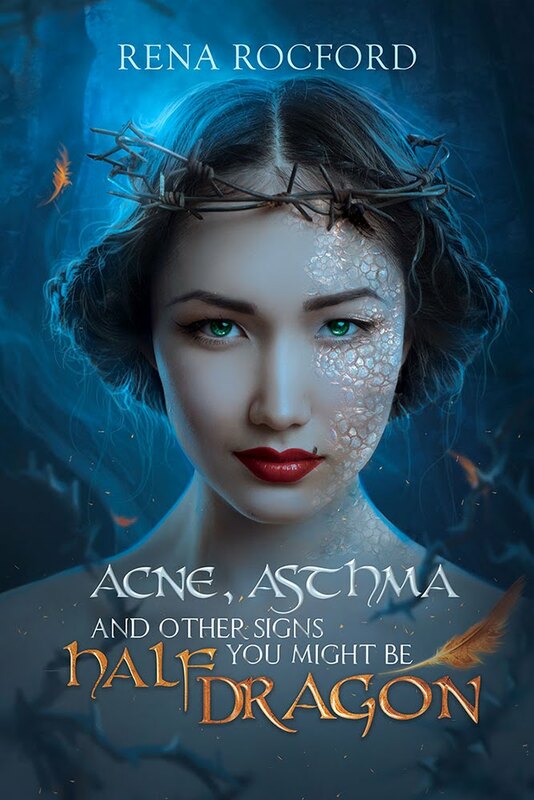 Doctor Faerie Godmother: Insecure Writer's Support Group: Where'd my bootstraps go? 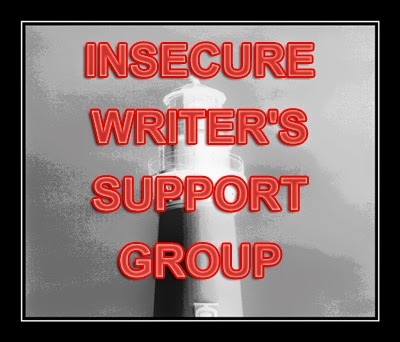 Insecure Writer's Support Group: Where'd my bootstraps go? It’s time again for another Insecure Writer’s Support Group post. If you haven’t heard of these, by all means, jump on the Linky, and go visit Ninja Captain Alex. This month’s co-hosts are Mark Koopmans, Joylene Nowell Butler, Elsie, and Lisa Buie-Collard! I’m going to go out on a limb here and talk about something that doesn’t usually plague beginners. When you first write a novel, well, it’s hard. But when you get to the end and you make it all shiny and wonderful, there’s this feeling that your next one is going to be even better. And the one after that? I mean, you learned so much from the first one, surely the third will be KNOCK-THEIR-SOCKS-OFF levels of awesome. Maybe that’s how it works for some writers. Maybe the sky’s the limit. Maybe the learning curve only goes up for some people. I’m just not one of them. When a book goes through its progression—roughdraft, edit, beta, edit, beta again, edit, query, edit based on feedback, contest, edit based on more feedback, query, edit again because you got used to editing—there comes a point where the book starts to feel like it’s good. The requests are more common than the rejections (at least until they turn into rejection). The book begins to feel good. It’s broken, but the bandaids are all there, and you love it, and it’s the best thing you’ve ever put together. And then, because the advice is to write another book, you find yourself staring down that same road again—roughdraft, edit, beta, edit, beta again, edit, query, edit based on feedback, contest, edit based on more feedback, query, edit again because you got used to editing. It’s a long road, but you start plodding down it. It doesn’t take long before you wonder: Will this book ever be as good as the last one? Was the book I just shelved the best work I’ll ever do? This could be from all the articles that keep cropping up about how women felt most successful at 34 (umm, no, and thank you, I’d rather not repeat my “success” of that year). I know this is hyperbole, but it makes me wonder if everything has peaked. Have I reached the best I can make? Is *this* as good as it gets? I know that those are ridiculous thoughts. I’m only having them because the road is long and painful, and no matter what I do, there are no shortcuts. I have to hit every bump on a long and painful road. Every bump. What my mind is really thinking, is “If this one wasn’t good enough—and it hurt like hell to get it that far—how can I know that the next one will be worth it?” Let’s face it, some projects break our hearts. The book that was magic—the book that made you believe in magic the way you haven’t since you were a child—and it gets close, achingly close, only to be told no. No, the magic wasn’t enough to carry it all the way through to the promise land. The book of magic will die in the trunk along with the lesser creatures of your literature past, the fan fic from childhood, the vampire ridden paranormal romance that was basically Anne Rice meets bodice ripper, the portal fantasy featuring a boring girl with a boring life who is suddenly the MOST IMPORTANT PERSON IN THE WORLD! Your book of magic, the book of your heart is going to join Those Books. And there’s no guarantee that the next book will get any farther than the one cohabitating with fan fic. But this is writing. If I wanted easy, I would have picked something easy. The only way for this book to get better is to bump down that dusty road. Edit. Read. Beta. Edit. Edit. Read. Beta. Edit. Rejection. Request. Feedback. Edit. Edit. Edit. Time to dust off that broken heart and get back on the horse. Bootstraps found. It's definitely not easy. Still don't know why I signed up to be a writer. You are getting better with each one. It's harder to see it when you are the one writing it. Oog. This is one of the truest things that's ever been true. (I know that makes no sense, and I do not care.) I'm right in the "write another book" part, and while everything's good when I'm writing it, as soon as I step away, I can't help thinking, "This is nowhere near as good as TAW." But TAW didn't get to its current state without all the rampant editing and beta-ing. So, yes, just like you said. Back on the bumpy road. But at least we have plenty of people to walk it with. I love "truest thing that's ever been true." I thought that summed it up nicely, actually. I always assumed (like you) that each book gets better. Then when my were pubbed, I quickly learned that readers bring their own baggage to each story. People's faves vary. so now, I have no clue which book is better. All I know is we just keep writing...just keep feeding the addiction! Yes, this is a very important thing to remember. Clearly, I'll need to keep that in mind as they release. 4th book -felt the same to me as third book, but this was The One for me. So even though it didn't feel like i'd grown all that much, i clearly had, or i just hit the timing right. It's takes me so long to finish a story (I'm still working on my first one) that I'm sure it will be easy for me to get caught up with self doubt when I start the next one. Looking that far ahead into the future will be daunting. Thank you, I like that thought, so I'll keep that in mind as I work. and this reminds me of my cousin, who tried and tried and tried to get pregnant, then they gave up and adopted, and got pregnant. have you hear this before? if your heart is aching for publication, maybe stop writing for a whlie - i know we are intense and anxious and impatient (notice i said we, me too!) but some things cannot be forced. like fine wine, let it breathe! unless you choose the self-pub route. i know you have wonderful magic in you - it's finding the right outlet and timing is everything. 34? huh! those are the b's who took the easy jobs and have lower expectations! ha ha ha! email me with an update, woman! Yeah, 34. I just can't even imagine. I mean really? 34? Seems like they were setting their sights too low.